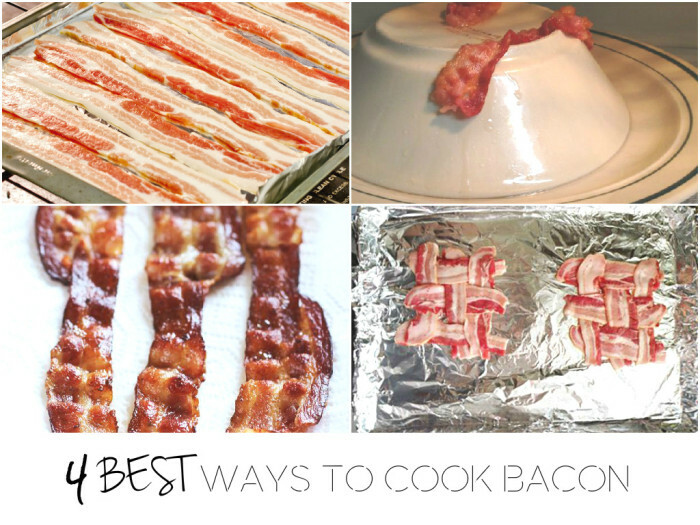 For this weeks Monday Tip I wanted to post on something near and dear to my heart..BACON! 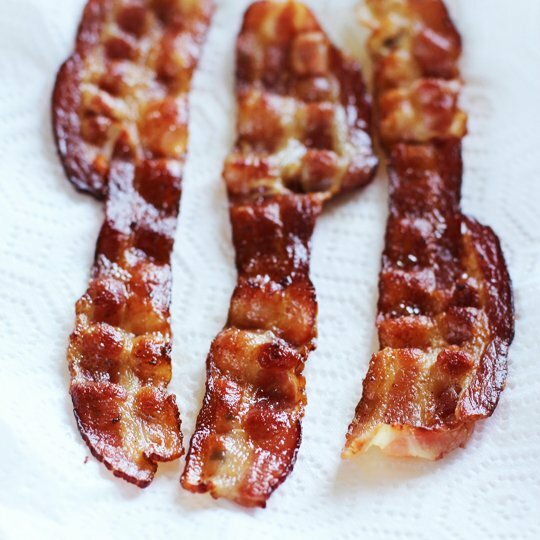 There are not many foods out there that I love more than Bacon. Bacon alone, bacon on a sandwich, bacon with eggs, bacon in a bloody mary, bacon, bacon, bacon! I don’t know if everyone loves bacon as much as I do, but I would assume so. 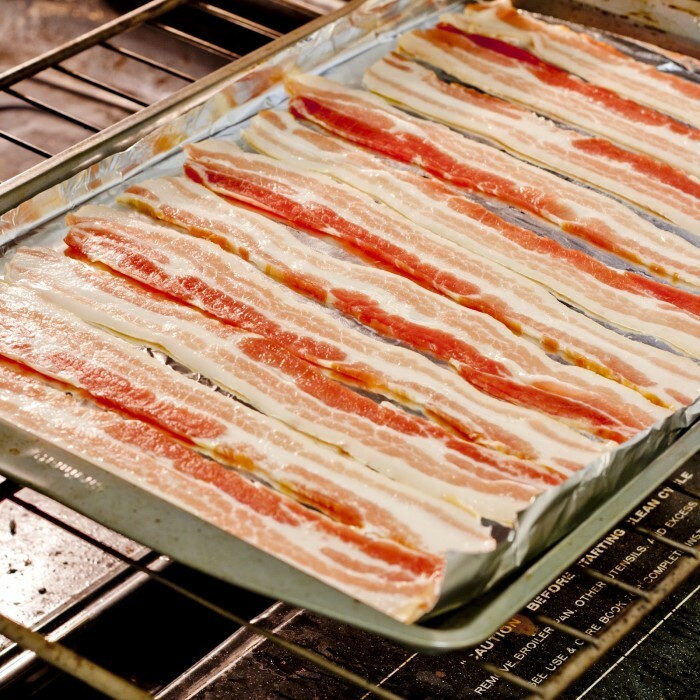 Did you know that there are a few amazing ways to cook bacon? And all of them are far better than the traditional ‘throw it in a pan and hope for the best’. Lets take a look! And definitely, save the bacon fat! 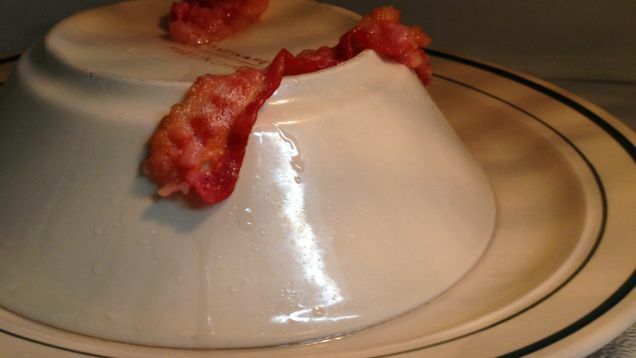 You will always see a glass bowl in my freezer that has bacon fat in it. Every morning we have eggs, and I either cook them in Kerrygold butter or leftover bacon fat. Heavenly!! Fourth point for “WAYS TO COOK BACON” that is adding water to the skillet, i have tried this, its quite easy and less time consuming. 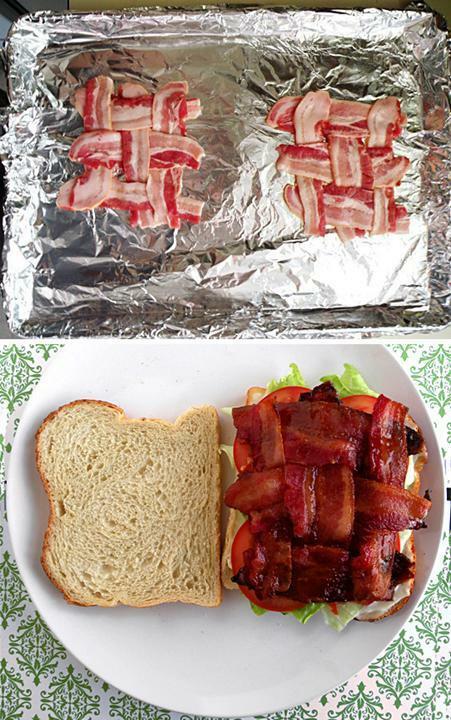 I love to place the bacon in between the breads. Kids like it very much. awesome! thanks for the feedback Kirti!